Airbnb has a chance in China, unlike many other US companies in the past, argued Beida business professor Jeffrey Towson earlier in the Guardian. On his weblog he gives the US company six additional advises, including marrying into Tencent and Alibaba. Also, Airbnb’s real threat it the travel company Ctrip. Airbnb should worry about Ctrip. This is their biggest threat. In September, Airbnb announced it has had “a 500% increase in outbound travel from China in just the past year.” They also said “since 2008, there [has] been over 2 million guest arrivals from China at Airbnb listings worldwide.” These numbers strike me as pretty suspect (if you have good numbers in 2016, you don’t point all the way back to 2008). But let’s assume they have some decent adoption in China today. As mentioned, there is no chicken-and-egg problem for Airbnb cross-border. They already have an international network of apartments and guests. And, most importantly, they already have many of the strengths I mentioned in Part 1: a network effect, economies of scale in operations and marketing, a full suite of features and services, an ability to bundle services, and an ability to subsidize across their MSP. I don’t think Chinese competitors can compete with them internationally in home-sharing. It is very difficult to launch an international two-sided network in general. But to do so against an entrenched incumbent is next to impossible. So I think Tujia and Xiaozhu on their own have very little chance against Airbnb outside of China. However, Ctrip is a serious competitor internationally. They are making moves in this area (i.e., their recent acquisition of UK-based Skyscanner). They also are the largest investor in Tujia. Ctrip should worry Airbnb. My next article on the US-China platform wars is about Ctrip vs. Expedia internationally. Five more tips for Airbnb at Jeffrey Towson’s weblog. 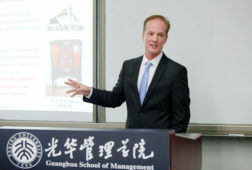 Jeffrey Towson is a speaker at the China Speakers Bureau. Do you need him at your meeting or conference? Do get in touch or fill in our speakers’ request form. 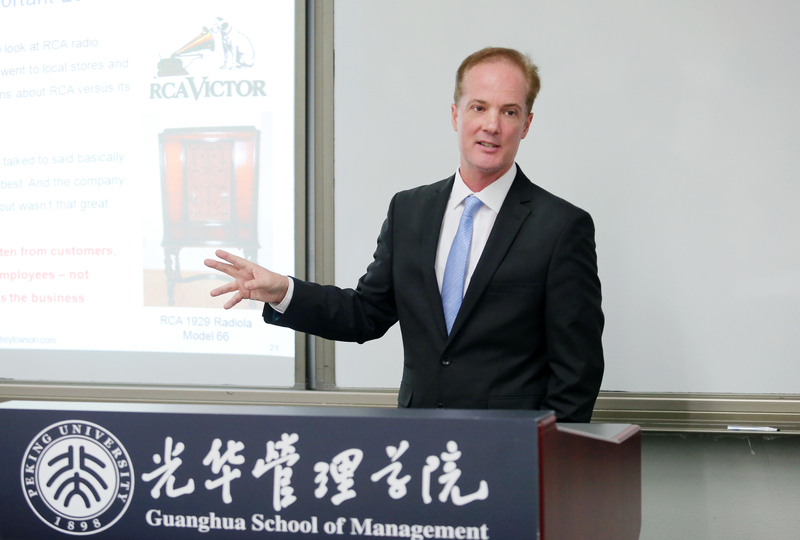 Are you looking for more strategic experts at the China Speakers Bureau? Do check out his list.